TerraGo is a mobile and web technology company that provides mobile apps with high precision GPS to enhance mapping and data collection. 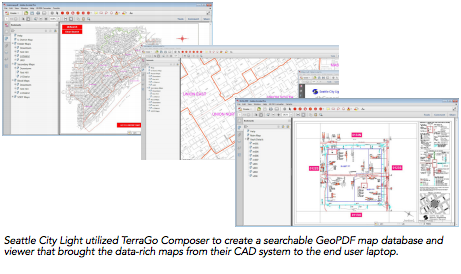 The technology allows users to create detailed maps through GPS and mobile data surveys, create lightweight GIS models, and share this information easily.TerraGo provides its services to a variety of fields, including the military, environmental monitors, urban planners, governments, engineering companies and disaster relief organizations. 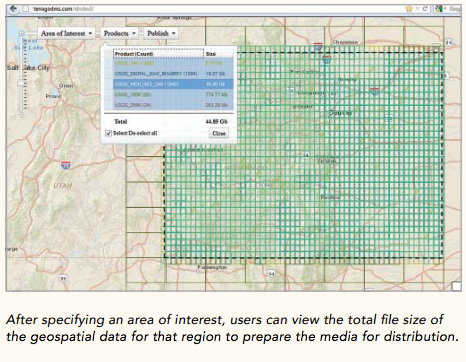 High-precision mapping is crucial in all of these fields, and TerraGo makes this service accessible, and allows for easy monitoring of the data collection process through its web and mobile tools. Some examples of their success include helping Seattle City Light transform its data distribution system so that all personnel and field crew could have access to data in the field, partnering with Conservation Patagonia to create base-line mapping data for plant and animal species, and aiding the U.S. Army Geospatial Center in coordinating, integrating, and synchronizing geospatial information standards across the Army and Department of Defense.